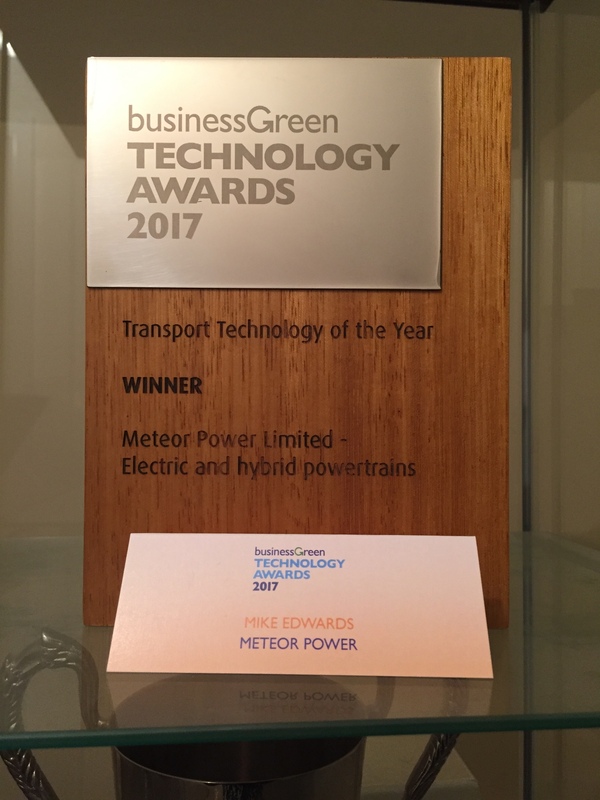 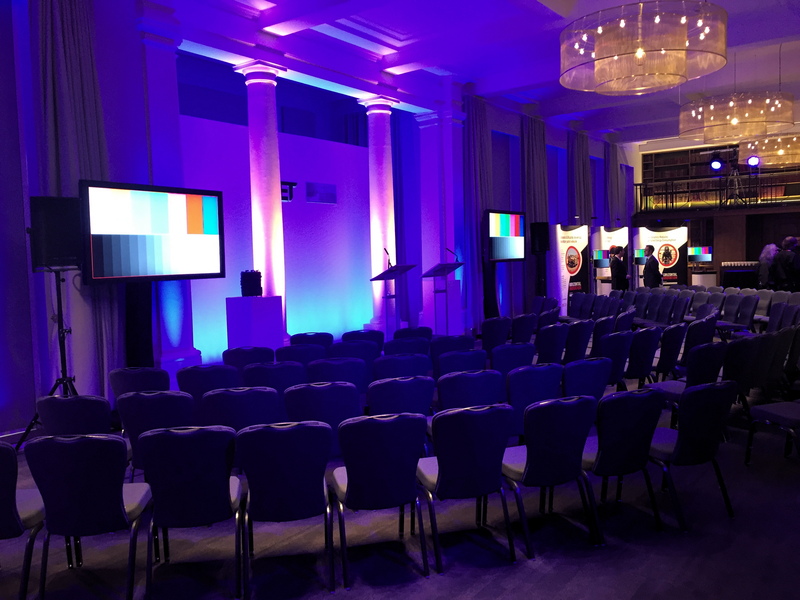 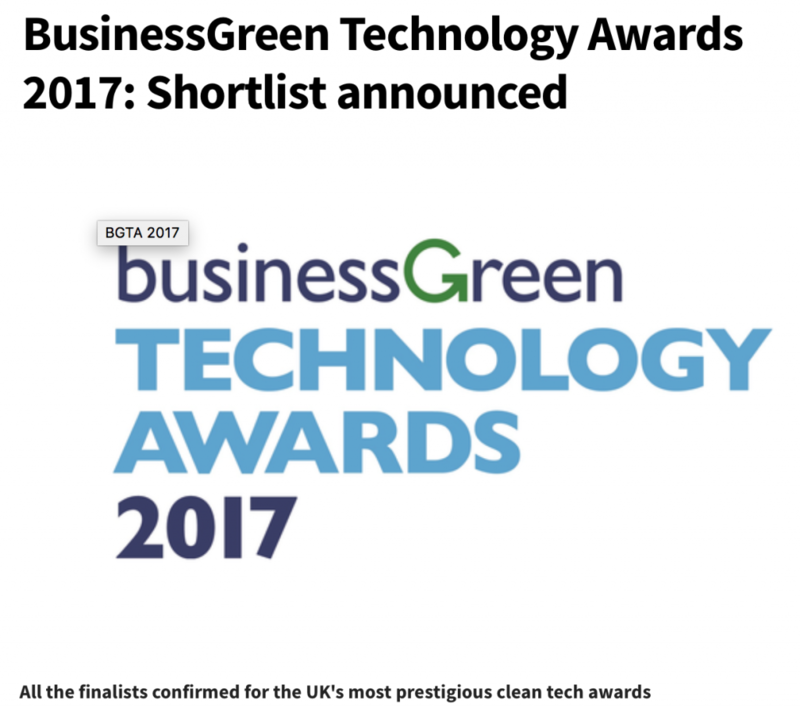 Meteor Power had a great afternoon at the Business Green Technology Awards, held at the prestigious IET building in Savoy Place, London overlooking the Thames. 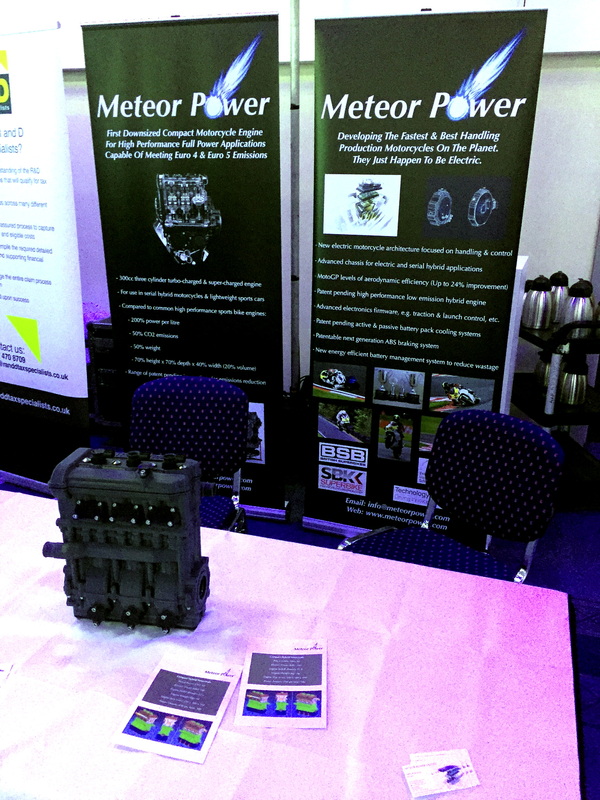 Meteor Power exhibited at the Innovate 2015 event last November hosted by Innovate UK and UK Trade & Investment at Old Billingsgate in London. 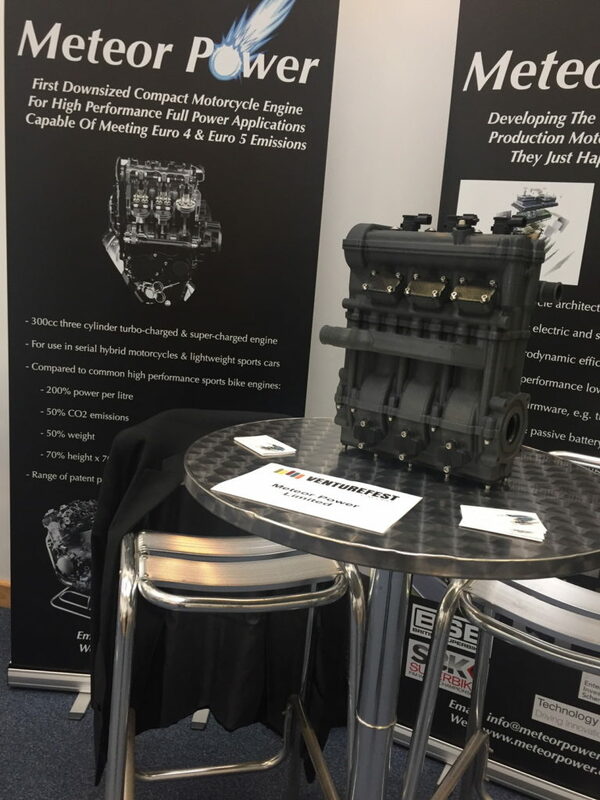 On Wednesday we attended the Venturefest Oxford event. 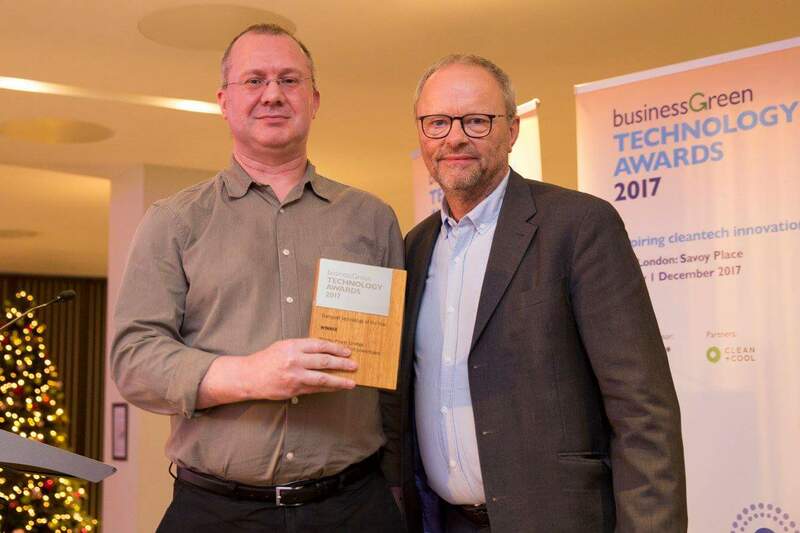 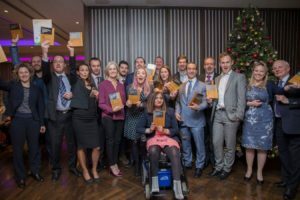 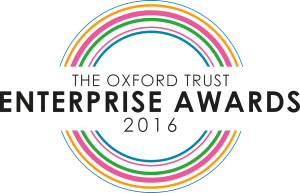 This is a yearly event to showcase innovation from the Oxfordshire area and allow small companies to pitch to groups of investors. The day before BBC South sent a cameraman round to interview us about the event which was shown on BBC Breakfast. 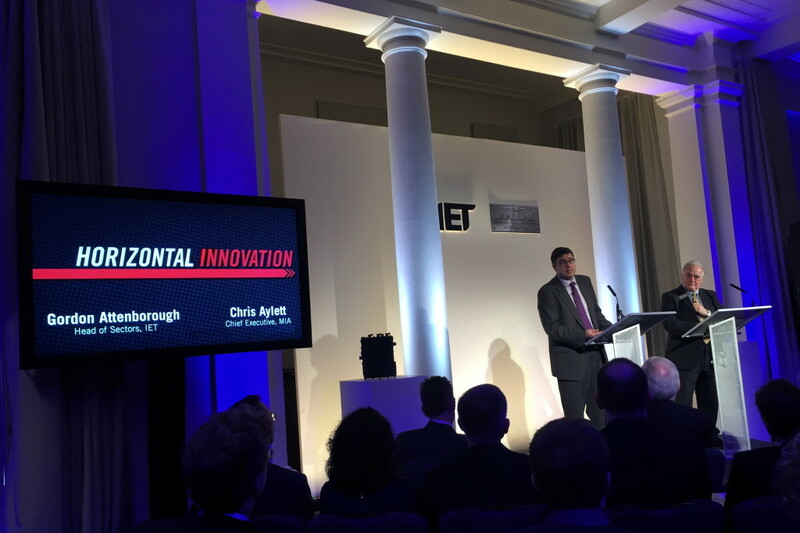 Footage of us at the event was also shown on the BBC Oxford News in the evening. 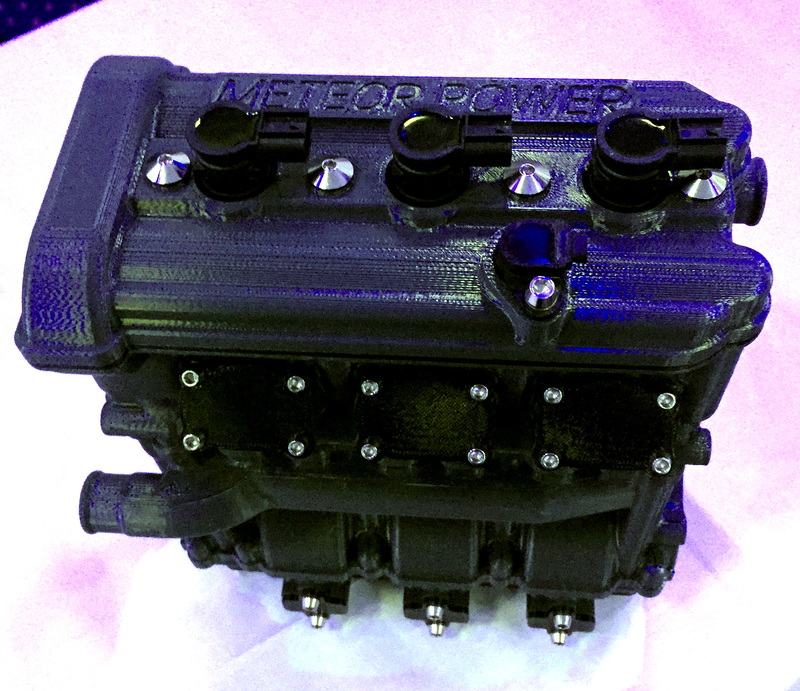 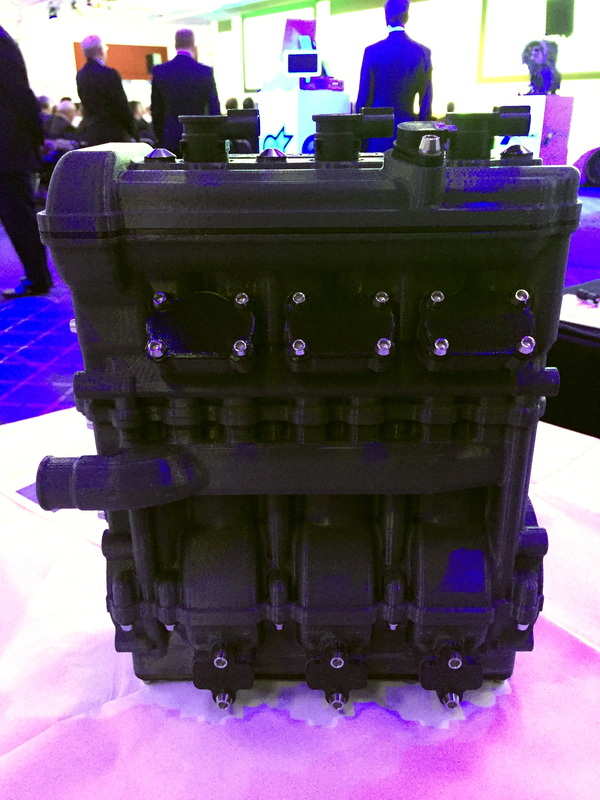 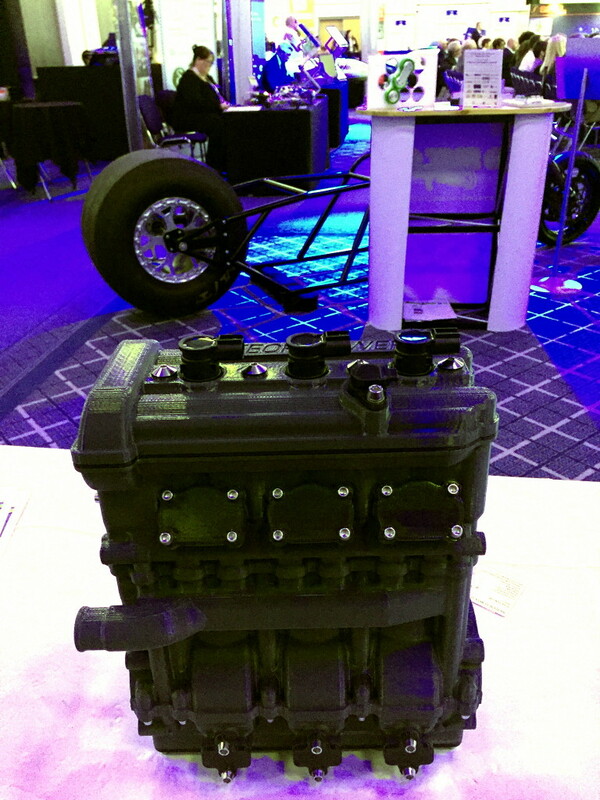 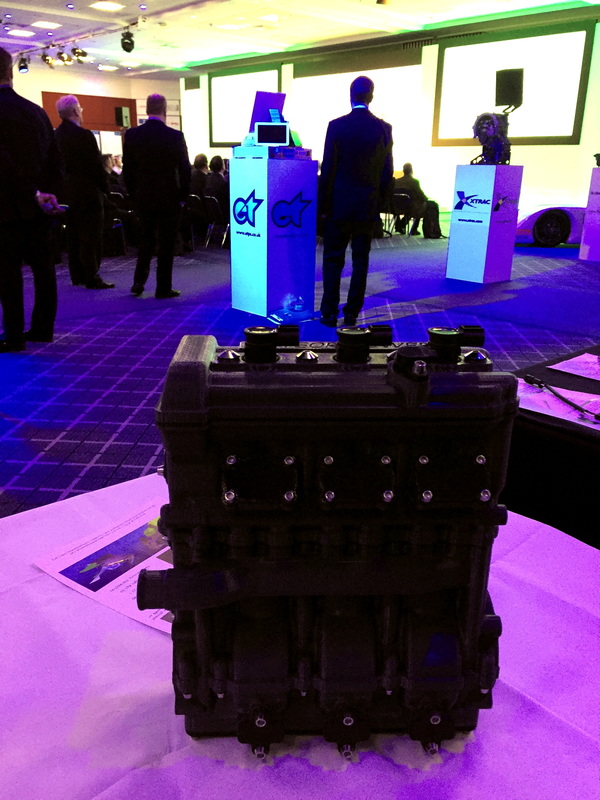 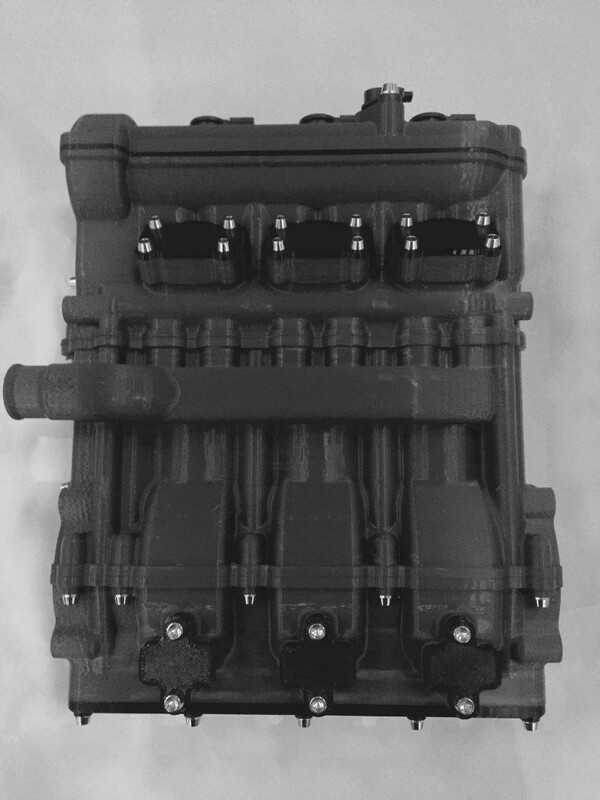 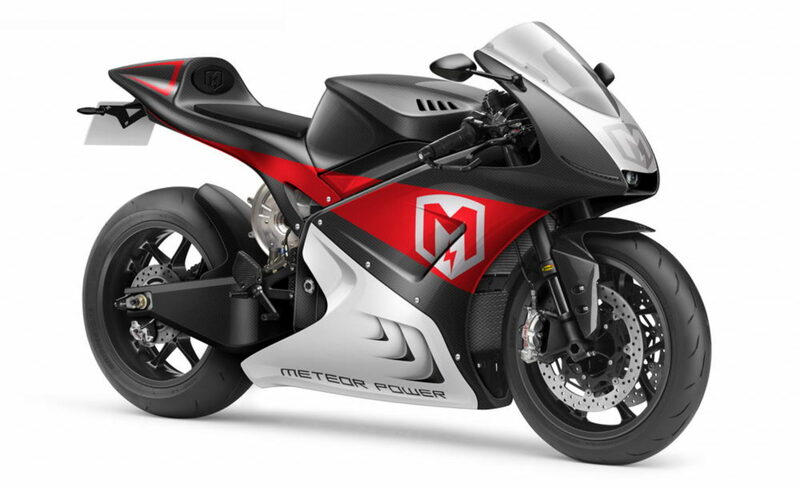 We had a stand where we showed our 3D printed model of our hybrid engine and discussed our products and investment plans with motorcycle fans, potential investors and even government representatives. 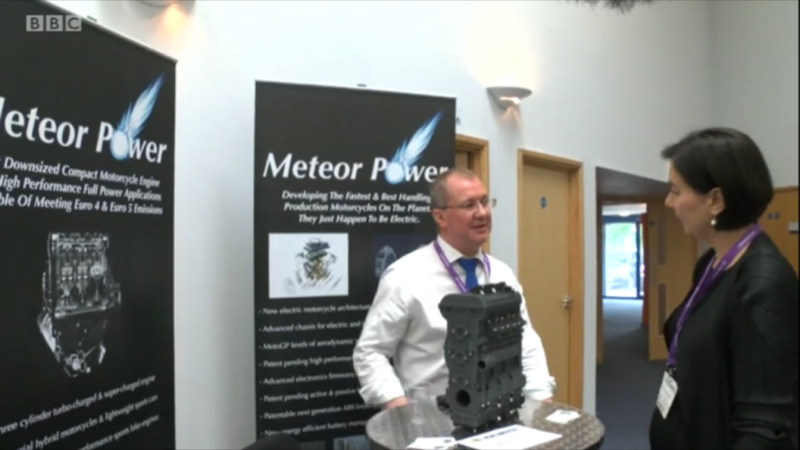 Meteor Power had been shortlisted from fifty applicants to take part in the Pitching for Success event. 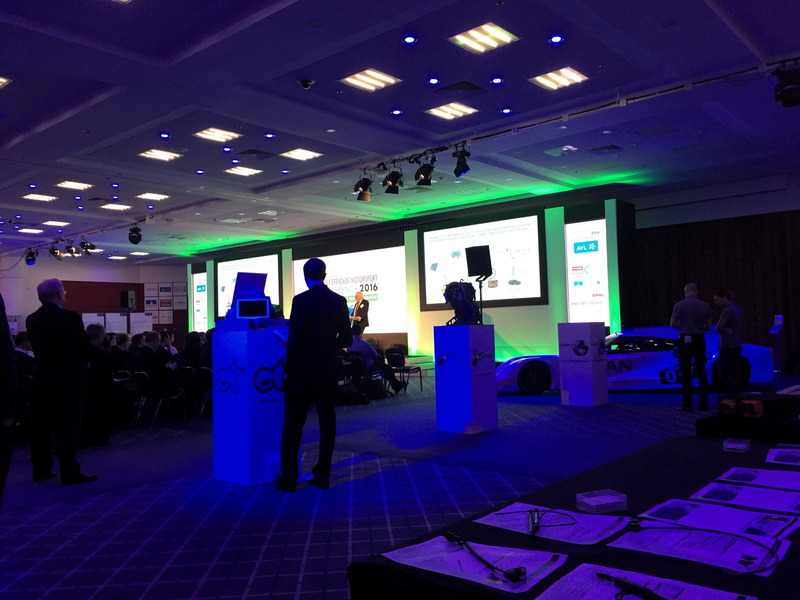 We had three minutes and just one slide to put across our products, finances and plans. Of the twenty companies that presented during the day we were awarded a runner up prize. 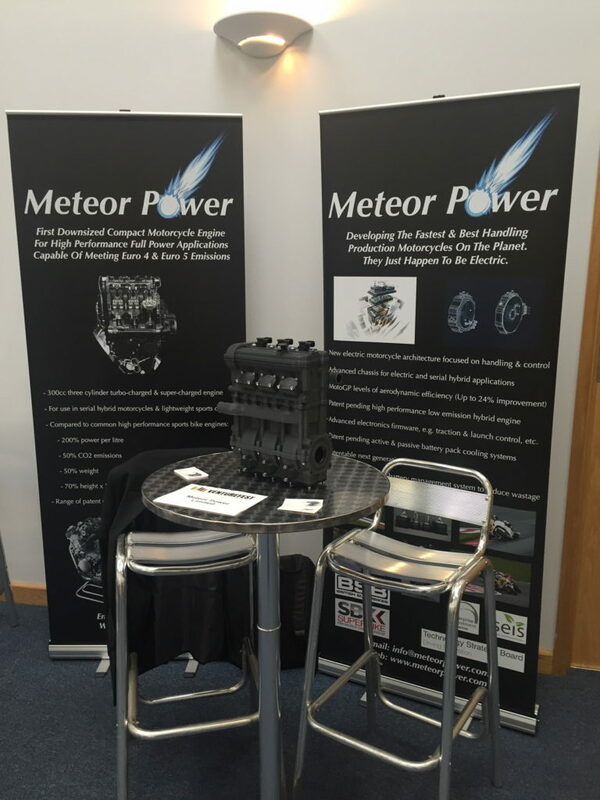 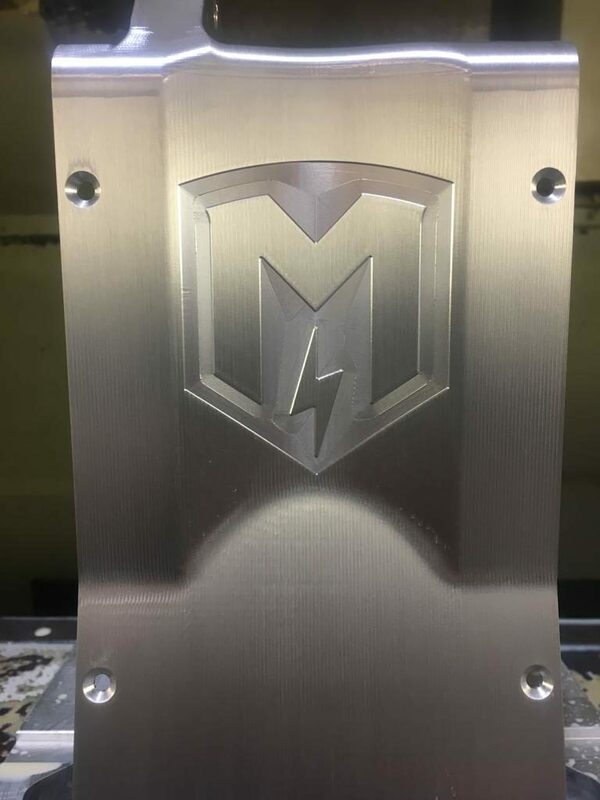 Meteor Power were one of ten finalists in the Oxford Trust Awards 2016.